Sunny skies, breezy conditions, and temperatures in the low 70s greeted visitors to the 2018 Florida Citrus Show in Ft. Pierce. Despite it getting busy in the grove, many took time to convene for a couple days at the annual gathering geared for the state’s citrus professionals. After a season marred mostly by Hurricane Irma, growers are eager to get back to a more normal year, or as normal as possible in the era of citrus greening. Despite the storm, there are reports that many groves are bouncing back better than expected. The USDA’s initial orange crop estimate of 79 million boxes for 2018-2019 echoes the sentiment that things are trending upward. The 2019 Florida Citrus Show education program is packed with relevant information to help keep that momentum going. 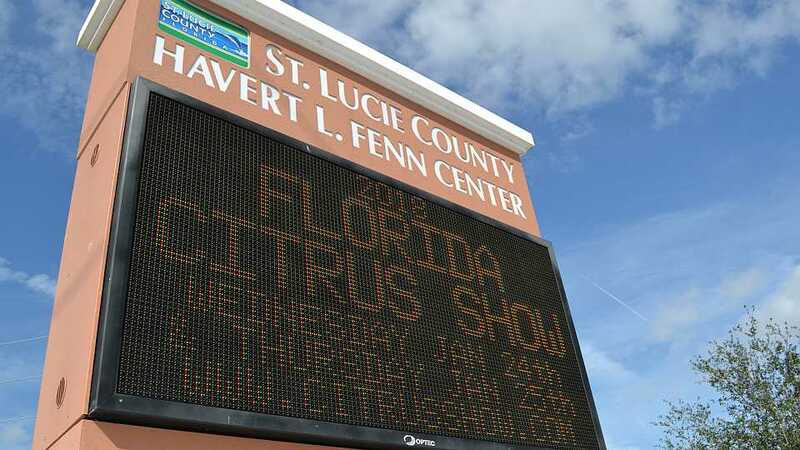 Scheduled for Jan. 23-24 at the Havert L. Fenn Center in Ft. Pierce, the Florida Citrus Show is a great opportunity to learn and catch up with fellow growers and industry friends. 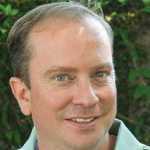 “We are excited about this year’s show where we are going to examine some outside-of-the-box tactics people are trying in groves to promote tree health and yields,” says Rhuanito “Johnny” Soranz Ferrarezi, Education Program Coordinator for the Show and an Assistant Professor of Citrus Horticulture with UF/IFAS. “We also want to focus the program on actions that can be applied in the grove now to yield positive results for growers,” he says. Mark your calendar now and join your citrus industry colleagues in January. Visit CitrusShow.com to learn more and register for the event. In the meantime, scroll the slideshow above to re-live highlights from the 2018 Show.